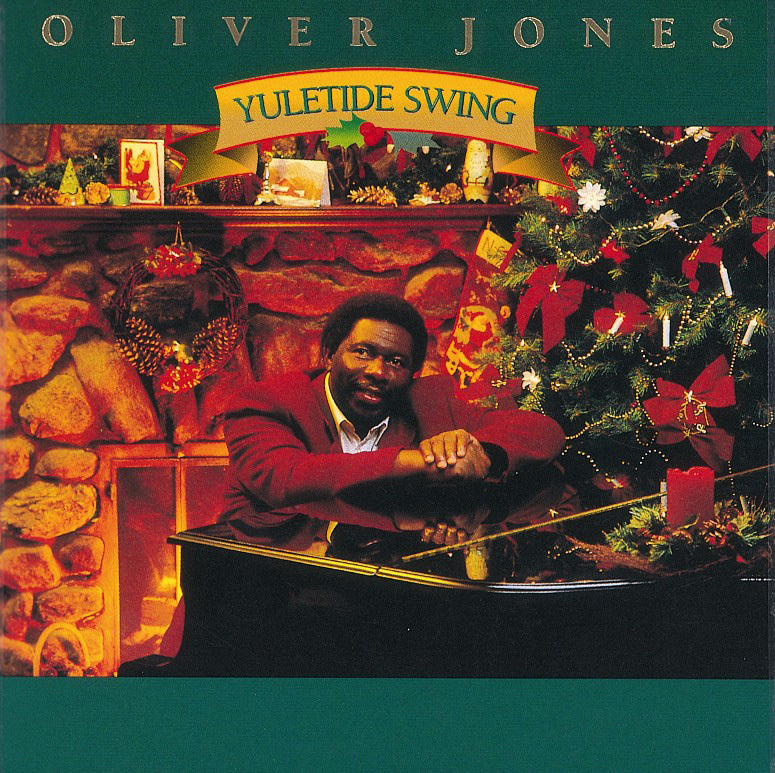 Pianist Oliver Jones performs ten familiar Christmas songs on this quartet set with guitarist Richard Ring, bassist Dave Young and drummer Wali Muhammad. Jones sounds quite exuberant on some of the tunes, particularly "Santa Claus Is Coming to Town," "Winter Wonderland" and "Sleigh Ride." A fun session recommended to collectors of Christmas jazz.